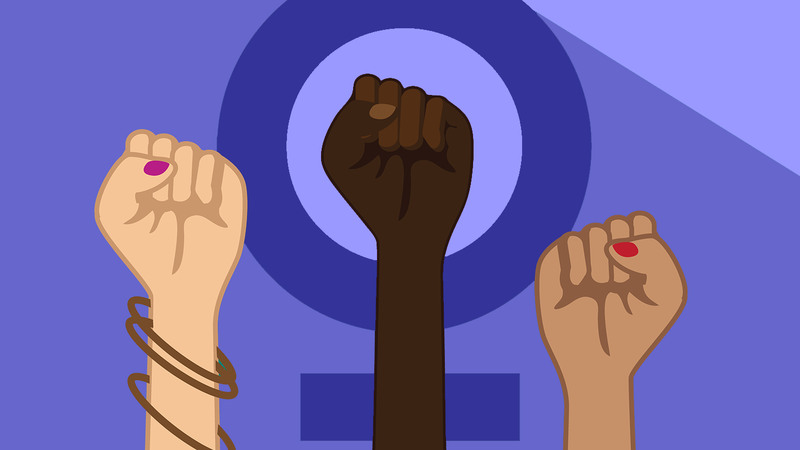 In the Spring of 2018, during Women’s Herstory Month, the Women’s Center, along with the African American Cultural Center, planned and executed its first teach-in: For Black Girls Who Considered Womanism When Feminism Wasn’t Enuf. The curriculum, created by Womanist scholars Bilphena Yahwon and Nnennaya Amuchie, was intentionally designed to create space for Black womxn, womxn of color and their advocates, allies and accomplices. The curriculum provided discourse around the not often discussed theory, womanism, a guiding theory used to develop many of the programs in the NC State Women’s Center. Womanism as a theory shows an ethic of care for all people, believing the liberation of one is bound up in the liberation of all others. Back by popular demand, the Women’s Center will offer this teach-in once per semester, in November and again in March. Recognizing that womanism is a social change perspective rooted in the everyday experiences and everyday methods of problem solving in everyday spaces of Black womxn and other womxn of color, our November teach-in extends the discussion to be inclusive of indigenous womxn and their unique struggles. We acknowledge this necessity in creating a liberatory consciousness to end all forms of oppression for all people, to restore the balance between people and the environment/nature and to reconcile human life with the spiritual dimension, including the land on which we reside. As written by Alice Walker, “Womanist is to feminist as purple is to lavender.” Through this teach-in, we intend to take a deep dive into creating more awareness around womanism, learning how to put it into everyday action and using it as a tool for justice. If you are Interested in learning more, join us on November 27, 2018 from 5:30-7:30 p.m. for a deep exploration of the intricacies of womanist ideology and how to put womanism into action. Registration is required as there is limited seating. Register onlne by November 16, 2018. The program is open to students, staff, faculty and community members. For more information, email acgay@ncsu.edu or call the Women’s Center at 919.515.2012.